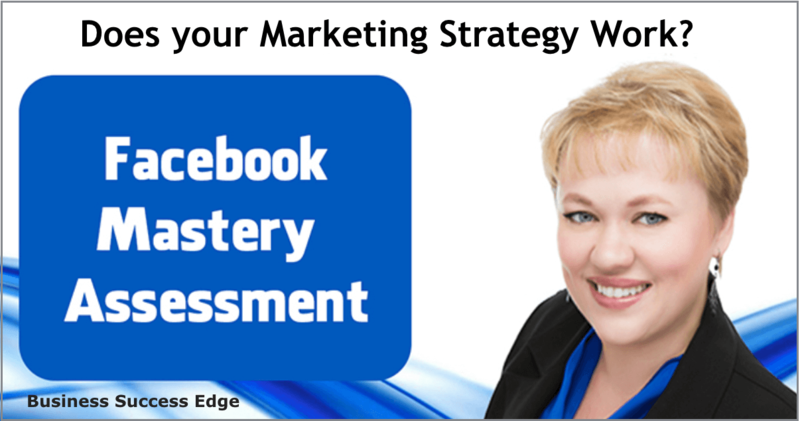 Home/Facebook, Marketing, Social media strategies/Facebook Mastery Assessment: Does Your Marketing Strategy Work? Otherwise you would already be doing it, right? That’s why I decided to create the Facebook Mastery Assessment – a way to let you measure if you are making the most out of the time you spend on Facebook. How would you like to know EXACTLY what is missing from your marketing strategy? If you are paying attention to what is going on around you, you should realize that Facebook is the obvious place for you and your business to achieve greater visibility, engage with your followers, and gain new clients. It offers you a FREE platform to market your business in a way that connects you to your best customers. Yet, again and again I have found that business owners and entrepreneurs are not using Facebook to their greatest advantage, often because they simply don’t know what’s possible. The Facebook Mastery Assessment reveals exactly what could be keeping you from getting the visibility, reach, and steady stream of potential clients. As of today, over 200 people took this brand new, free Facebook Mastery Assessment, and I am getting notes and messages from people who are surprised to realize just how many holes they are finding in their own marketing plans, and how much more potential they see in Facebook to grow their businesses (without spending any money on Facebook Ads). “Alina, THIS IS EXCELLENT!!!!! Yes! I scored a 50, which ‘feels’ right. I’m really not quite there yet, and my returns reflect that, though I have some strong points. I think this is good news since there’s plenty of room to get there! >>> You can use Facebook to get more exposure for your business and to position yourself as the go-to expert. 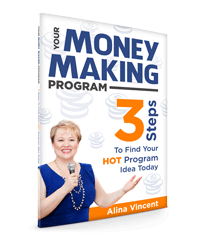 >>> You can gain a steady revenue stream just by spending 15 minutes a day on Facebook. >>> You can use it to attract more followers and more premium clients. Are you wondering how you measure up? 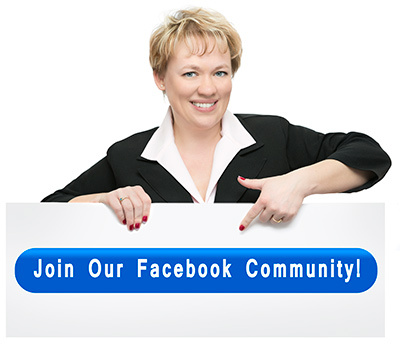 Are you ready to discover where your Facebook efforts could use a little boost? Take this brand new FREE 5-minute Facebook Mastery Assessment and see just how well you are leveraging Facebook for your business. Find out exactly what could be keeping you from getting the visibility and the high-paying clients you deserve. I would love to hear what you’ve learned from the Facebook Mastery Assessment! Please share in the comments below what were your biggest takeaways after looking closely at your Facebook marketing efforts and strategies.